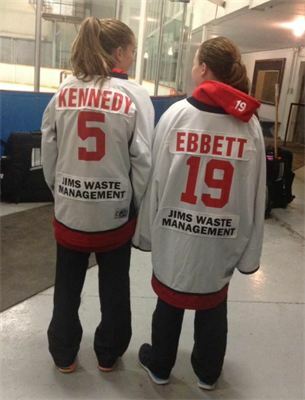 Browse the latest photos of Jim’s Waste Management! 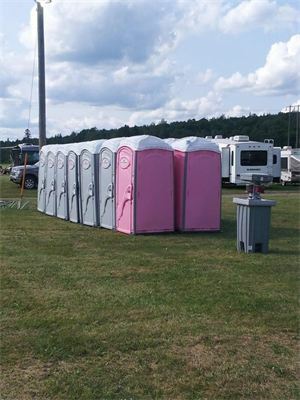 In serving Fredericton and the surrounding areas, we’re always available to fulfill your portable toilet and septic needs! 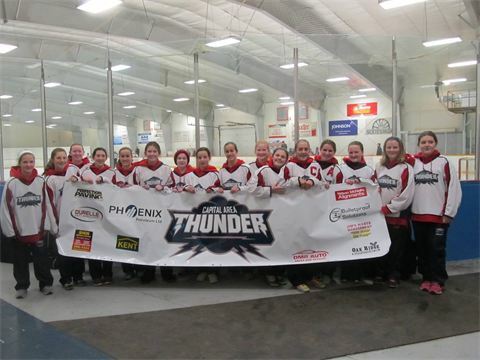 U14 Capital Area Thunder We were happy to support the U14 girls’ ringette 2015! 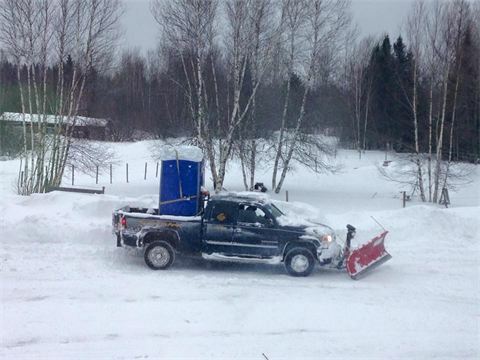 Welcome to NB Winters Nothing like being prepared. Christmas in July Glad everyone had fun! 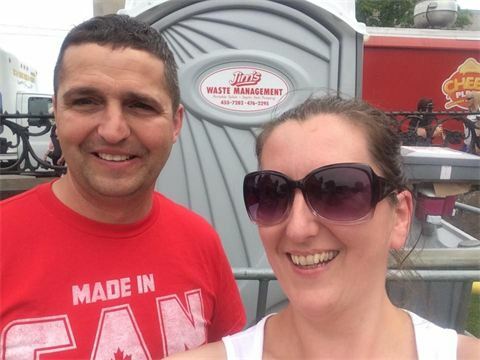 Canada day 2015 Great day with some great people! 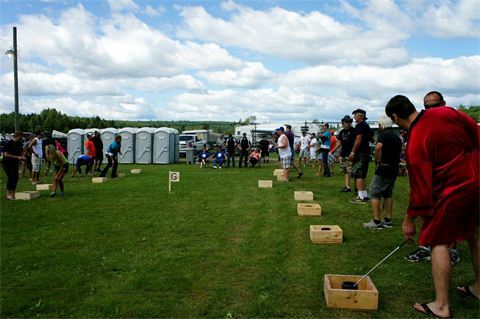 World Washer Toss Championships Now this is a fun time! Spring is Here It’s the rainy season. 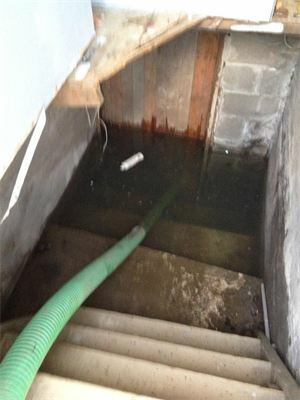 If your basement becomes flooded, call Jim’s Waste Management! 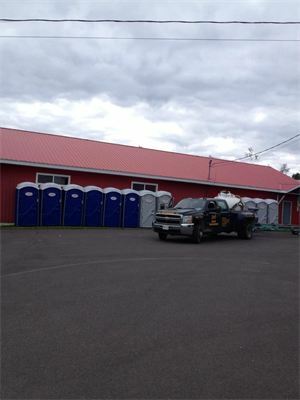 2014 Nashwaak Music Festival We are proud to have been a part of such a great event over the past few years. Great music and people! Don't miss out on the 2015 Nashwaak Music Festival! 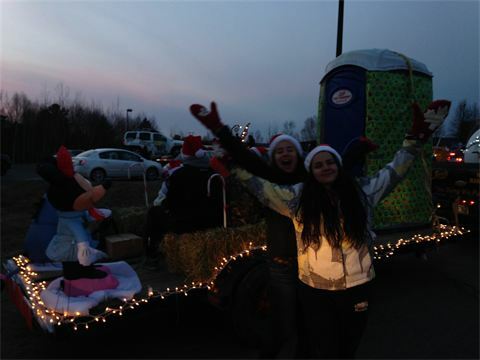 Christmas Parade 2013 We took part in the 2013 Christmas parade as a family. 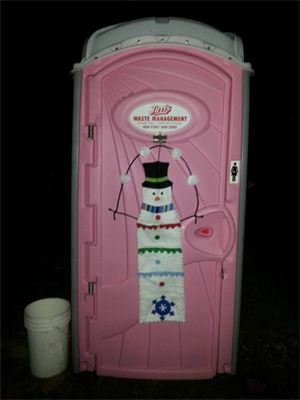 Wishing everyone a safe and happy holiday from all of us at Jim's Waste Management! Nashwaak Music Festival 2013 Great people, great music and always a good time! 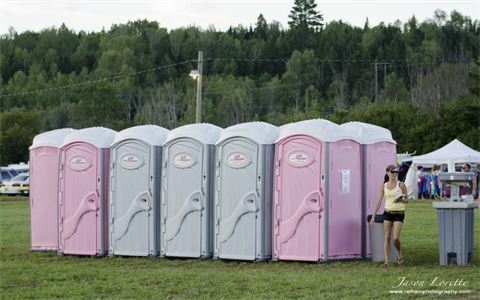 Douglas Harbour Fundraiser A good cause deserves clean, quality portable toilets. Team Photo Say ‘hello’ to your Capital Area Thunder hockey team!